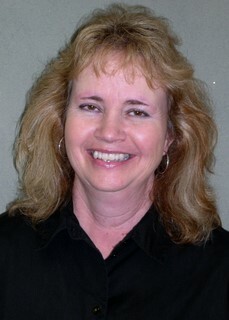 Melva has been with Baker Printing since 1989. She was hired into the estimating department. When the company created the first Customer Service position, she transferred to that position where she has worked ever since. She thoroughly enjoys helping customers and handling inside sales for Baker Printing. Melva is a native of Louisiana where she has raised two children, Elliott and Emilye. In her spare time, she enjoys gardening and working in her yard. She also teaches Sunday School for elementary children at her church.